Welcome to Corre Marie Home. Here you will find all the truly important things in life, like how to choose the perfect vintage club chair or whether to serve a Negroni or an Aperol Spritz. Ok, I am going to preface this with - I AM NOT AN EXPERT - yes I do sell antique and vintage rugs, but to be a TRUE expert it takes decades. Not years... DECADES. So with that being said, I am still in a good place to impart at least my knowledge. Unless you are an interior designer, for most of you purchasing an antique rug is a one off. You may purchase a few more to finish off your home, but you aren't buying 3 per month. So for the occasional rug purchase here is what I advise. Do your homework and visit all of the online sites to get a good lay of the land. The very raison d'etre of people like me is to do the hard work for you. If you have ever been knee deep in a pile of rugs or spent hours bidding on Ebay, then you know that it's incredibly time consuming. Also, rugs that you can get from one of your online rug slingers can literally have a zero added to the end of them if you were to walk into a high end shop. I have sold a rug for $1800 that Mansour in Beverly Hills would have sold for $25,000. Same rug. No joke. So get to know one of these rug gals and build a relationship with them and I promise you, you will leave happy. Firstly, you need to determine the size you need and your budget. Once you have that down, then start hitting up the rug gals I call them. My favs are listed below. Next, you need to decide what look you like. Do you like the bold geometric patterns of an antique Caucasian or what are often referred to as Tribal rugs? Or do you like the sophisticated patterns of a 'City' rug. The difference being, the Caucasian rugs are woven by various tribes in and around the Caucus mountain region, places like modern day Russia, Armenia, Azerbaijan, Georgia and the Karabagh region . They tend to be much smaller as they were often woven on portable looms. City rugs were woven in the various cities like Isfahan or Tabriz. Larger room size rugs are almost always 'City' rugs. Antique Heriz Serapi shown here. A room sized 'City' rug. Then you need to figure out what colors you like. Some people love the bright bold reds and blues. Other go for the more jewel tones. Many designers often like more muted rugs with either an all over wear or only a few colors, like blues and creams. This is entirely preference. If your budget is $3,500 and below, then I suggest purchasing a rug SOLELY on if you love it or not. The knots per square inch, the age, the region it comes from... at this price point none of that should matter too much. All that should matter is that you love it. The difference between antique and vintage? Antique rugs must be at least 80 years old to be considered antique. If you come across a rug that is full pile and super soft underfoot, it is vintage rather than antique. All of these rugs are hand knotted. 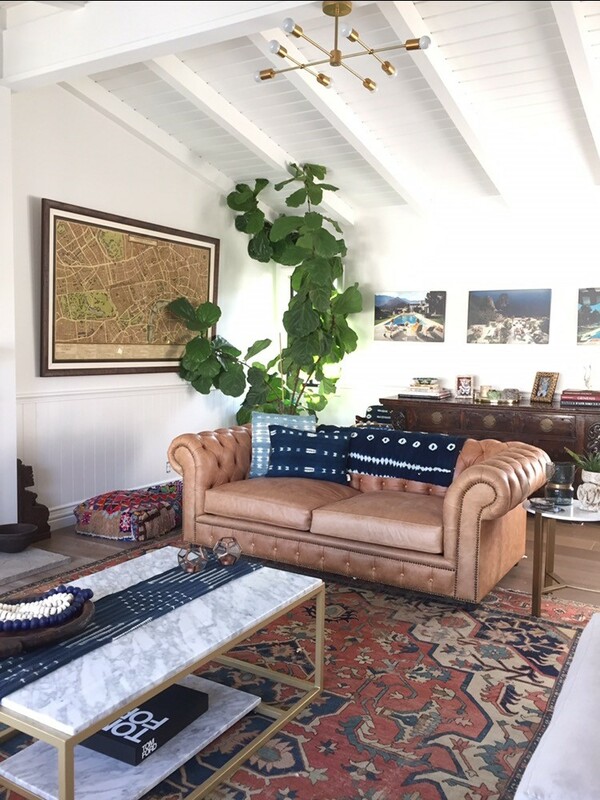 The best rugs come from around the turn of the century, so from 1880's to 1910's. That is when the all natural vegetable dyes were still used. If the rug bleeds at all, it's got synthetic dye rather than vegetable dye. Again, it's all a matter of preference. At this price point, if you love the rug, then purchase based off nothing but that. Get updates on what's going on over here! 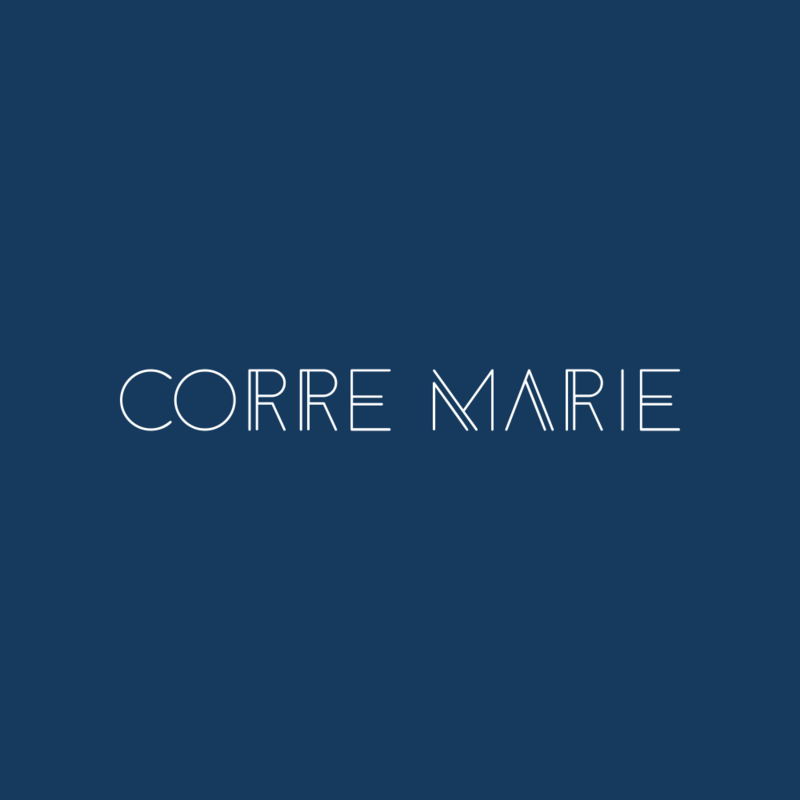 All content is owned by Corre Marie LLC and is not to be used without consent. ALL RIGHTS RESERVED.